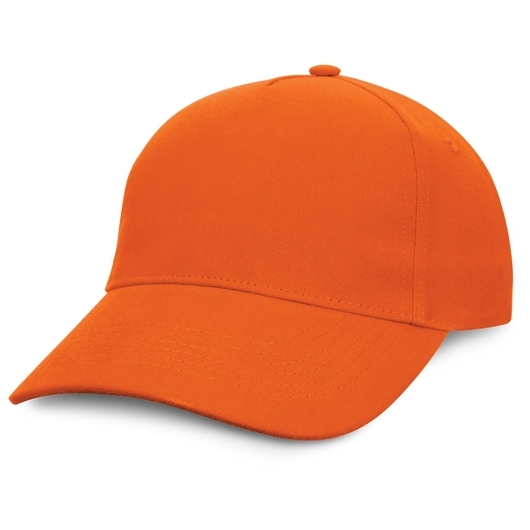 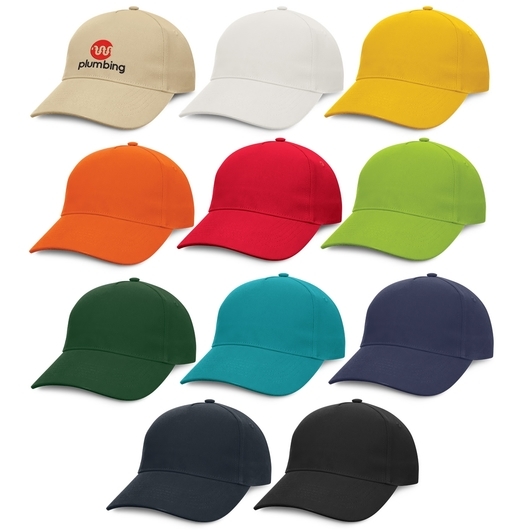 Enhance your life whether for yourself or a love one with our premium, perfect way to go caps. 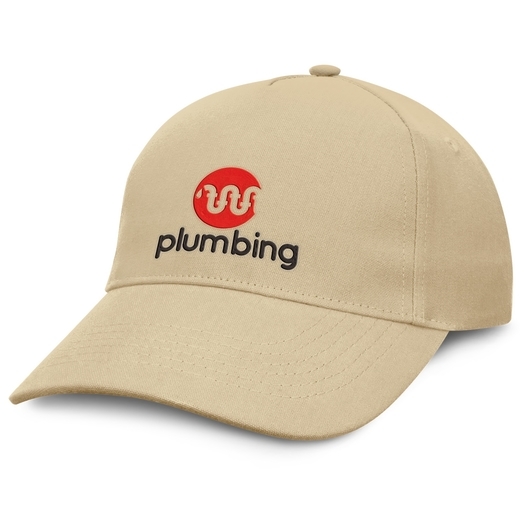 Keep the sun of your face with some of these stylish and beautiful premium quality caps with structured five panels and a cotton canvas make. 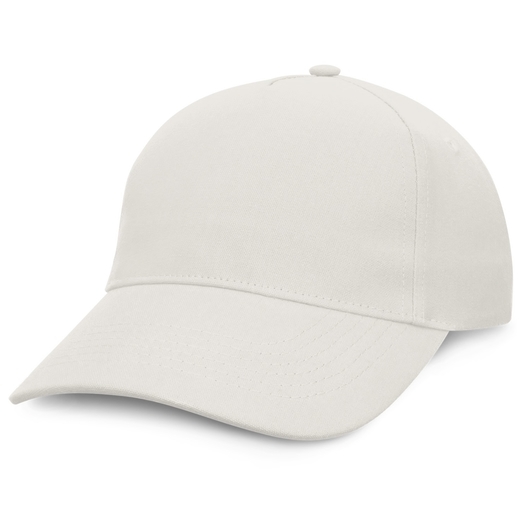 It features embroidered eyelets, a pre-curved peak a sweat band and an adjustable Velcro closure which allows one size to fit most people.